The Riverview Lounge is a large lounge (19m by 16m) with its own bar facilities. 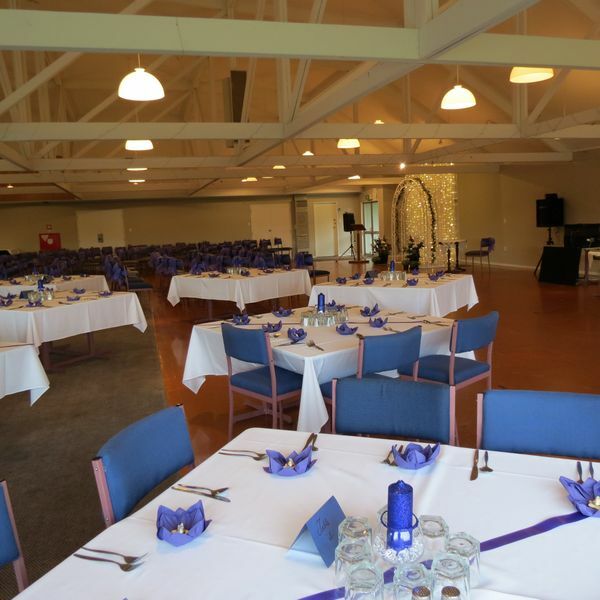 The Riverview has held functions from 21st’s, work functions, presentations, conferences, weddings, family functions and much more. 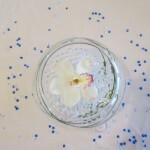 You are welcome to come decorate the room to your liking providing no nails/tacks or cellotape are used on the wall or floor ect. 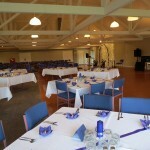 The Riverview can comfortably sit up to 200 guests with an area for a dance floor. There is also a designated area for smokers just off the lounge. 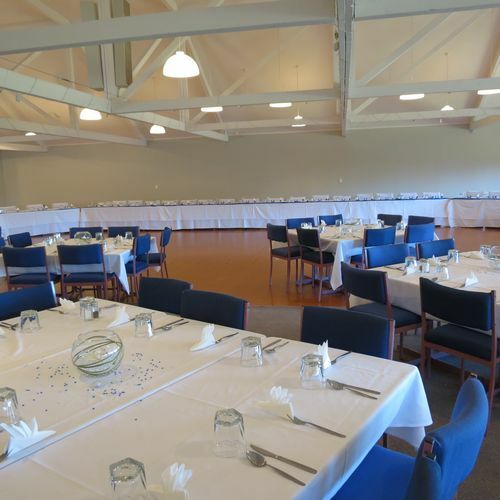 The Riverview overlooks parkland, the Waikato River and the Hamilton Gardens making it a popular function room for all events. 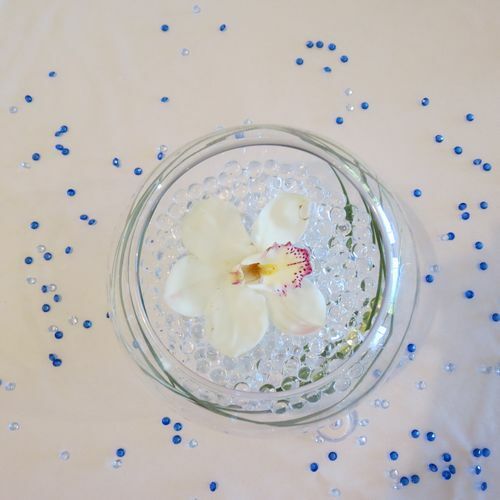 We welcome all enquires regarding the hire of the Riverview and are happy to provide written quotes for your event.